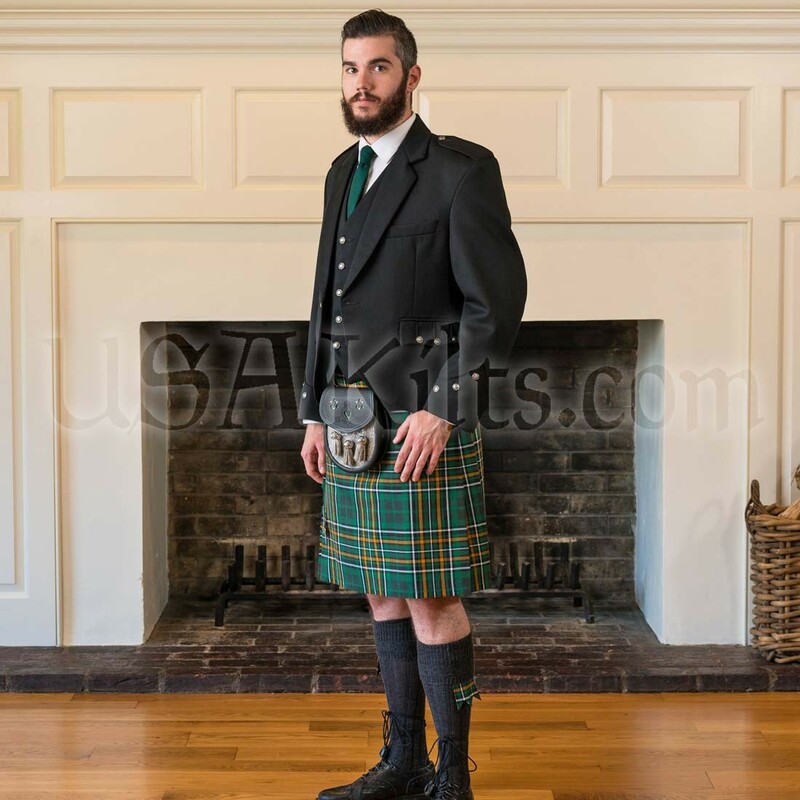 I got this package with the 5 Yard Wool kilt for my wedding. 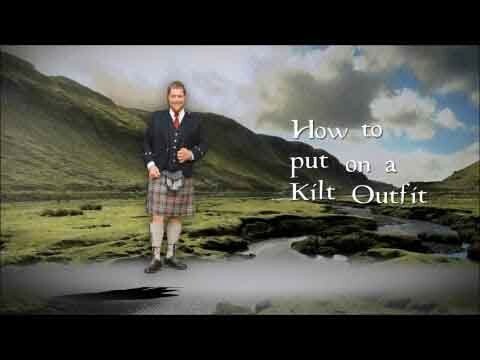 The quality of all of the products was top notch and the fact that the products were made in either the US or Scotland (not a sweatshop) makes me that much prouder of my outfit. The ONLY negative was that I wasn't able to rush the package due to the jacket taking 8 weeks to make. 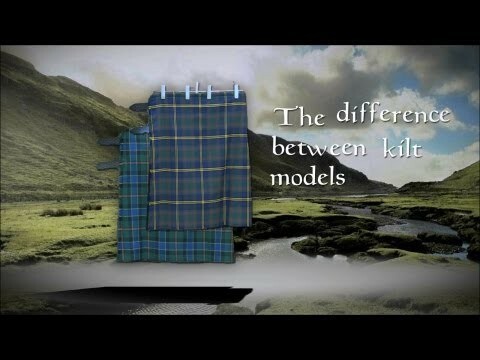 That being said, I contacted USA Kilts and they told me that my 10 week deadline was fine and they would have it to me in plenty of time. They were as good as their word, having the package at my door with 2 weeks to spare. The items were all beautifully made and of very good quality. You can tell they didn't look or feel "cheap". I recommend them very highly to all my friends and family.